The Supreme Court has asked the UP Legal Service Authority to help a convict who spent nearly three decades in prison, by giving necessary legal aid to file requisite petitions before the high court challenging a Government Order that rejected his plea seeking premature release. Ashok Kumar, the convict, had approached the apex court directly challenging the rejection of his application seeking premature release. He had applied before the government authority for his premature release under the provisions of the UP Prisoners’ Release on Probation Act, 1938. 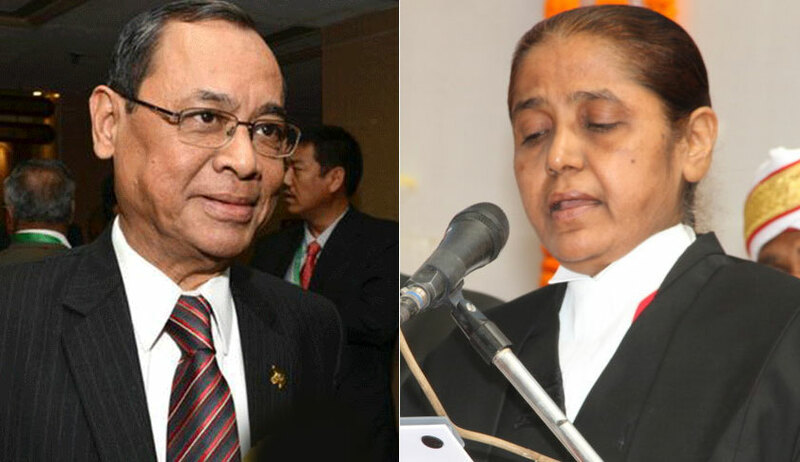 A bench of Justice Ranjan Gogoi and Justice R Banumathi observed that the representation for premature release has been rejected by the government by a reasoned order. “We are of the view that the petitioner ought to be left with the remedy of challenging the said order (dated 27th December, 2017) before the High Court by way of a petition under Article 226 of the Constitution of India wherein the petitioner may also pray for grant of bail/release on probation for a specified period as he may be advised,” the bench said. It then asked the UP State Legal Services Authority to provide necessary legal aid to the petitioner to file requisite applications before the high court. It also requested the high court to consider the application, if filed, out of turn and pass final orders expeditiously as possible keeping in view that the petitioner has remained in custody for a period of nearly three decades (28 years 03 months and 28 days without remission and 36 years 09 months and 13 days with remission).